The Omni brand comes with expectations of excellence but what awaited was an experience that even surprised me…and I’m rarely surprised these days! 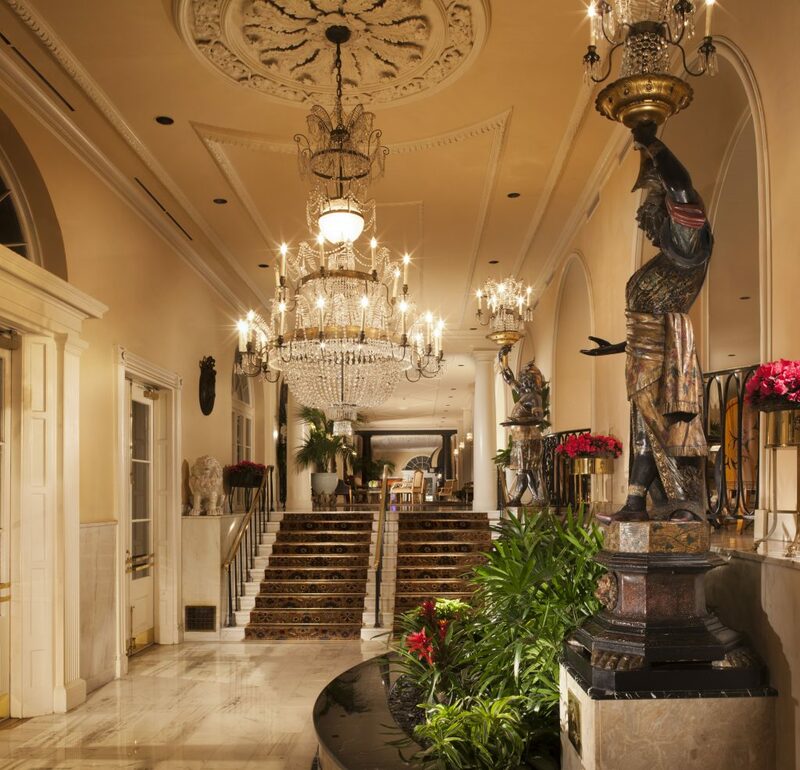 Enjoy my review of Omni Royal Orleans – A Majestic Experience. One luxury hotel is much like the other, right? Since reviewing luxury resorts is my specialty, I’ve experienced the best of the best, so when the opportunity presented itself to stay with the Omni Hotels group at their hotel in one of my favorite cities, I jumped at the chance. Even before I arrived, communication with Omni Royal Orleans was effortless. My inquiries and questions via email where met with immediate attention and, even a month out from my stay, the staff was going out of their way to ensure that my upcoming visit would be an exceptional one. The day I arrived was a bit rainy but the second I pulled up to the hotel two bell boys immediately brought umbrellas to my car door and escorted me into the elaborately decorated lobby. Everything is grand within the hotel and I felt like royalty when I entered. Check in was effortless and I was immediately brought up to my room. My room was exceptional. I walked in and wanted to do that scene from “Pretty Woman” where Julia Roberts, excited about the penthouse room she’s just been promised for a week, runs and jumps on the giant bed squealing in delight! The premier room with balcony was gorgeous! Those of you who follow me religiously (thank you!) know how I love a luxury bed and bathroom. I’m here to tell you that the Omni Royal Orleans does it all right! While the amenities are all exceptional it’s the service that makes a stay a good or a so-so one. The staff at Omni is incomparable. From the doorman to the hilarious and charming bellman, who had me in stitches during my visit, they all made me feel like I was home. There was nothing that I needed that wasn’t immediately provided and I found myself tempted to create requests just to spend more time with the gregarious men and women that work in the hotel. 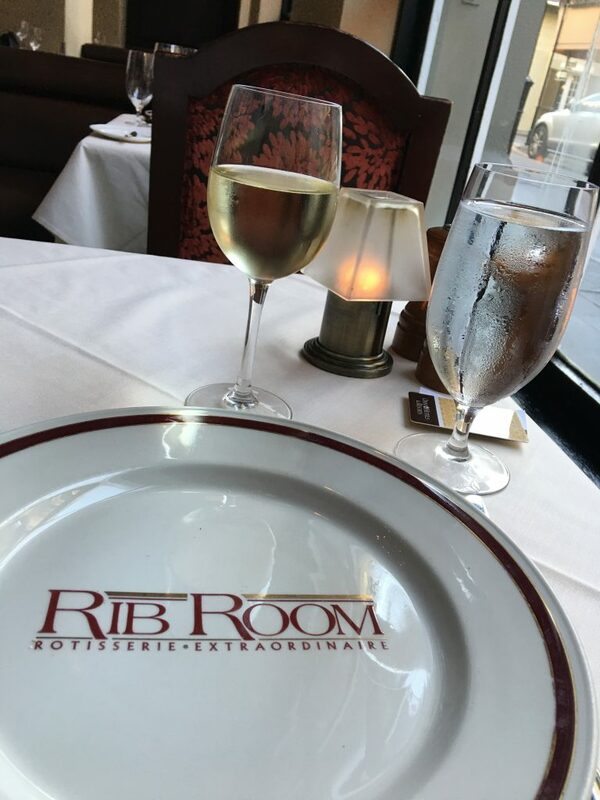 My meals were taken in the Rib Room. I’m never without words to express how I’m feeling but I can honestly say that the food and service at this elegant restaurant rendered me speechless…a pretty tall feat! Breakfast: Eggs Sardou. I often think that there isn’t much more one can do with breakfast and this dish proved me wrong. 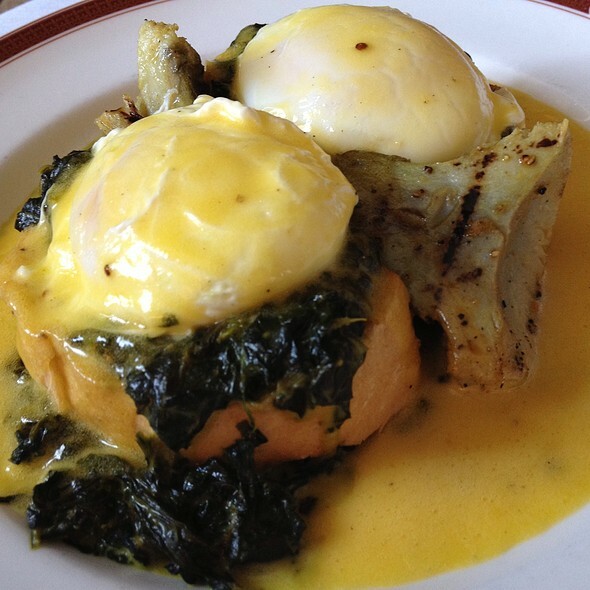 Seriously…artichoke hearts, creamed spinach, poached eggs, and béarnaise…to. die. for! Also, get a side of ground grits – yes carb heaven but walk around a little more to burn them off…they’re worth it! Dinner: Seems a bit obvious by the name but you HAVE to get a steak. 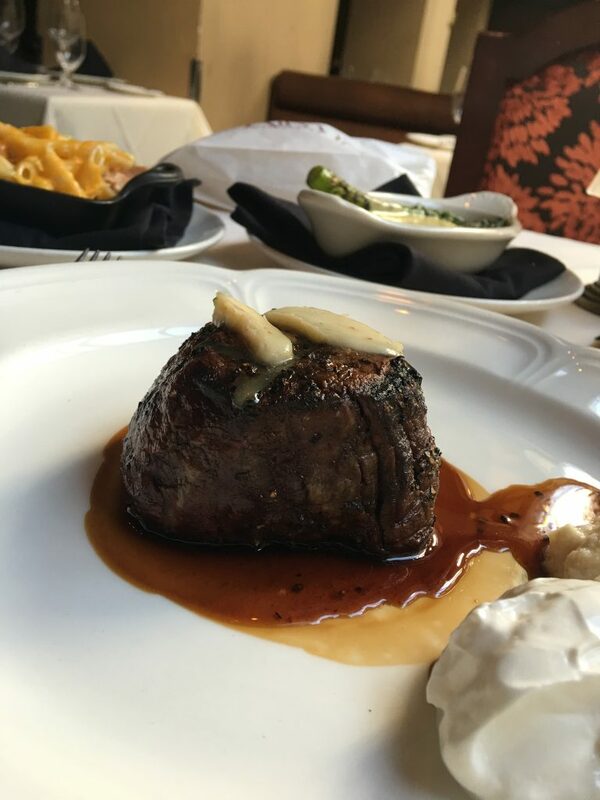 I had the Princess Cut filet and it was cooked perfectly. But it’s the starters and sides that will do you in. 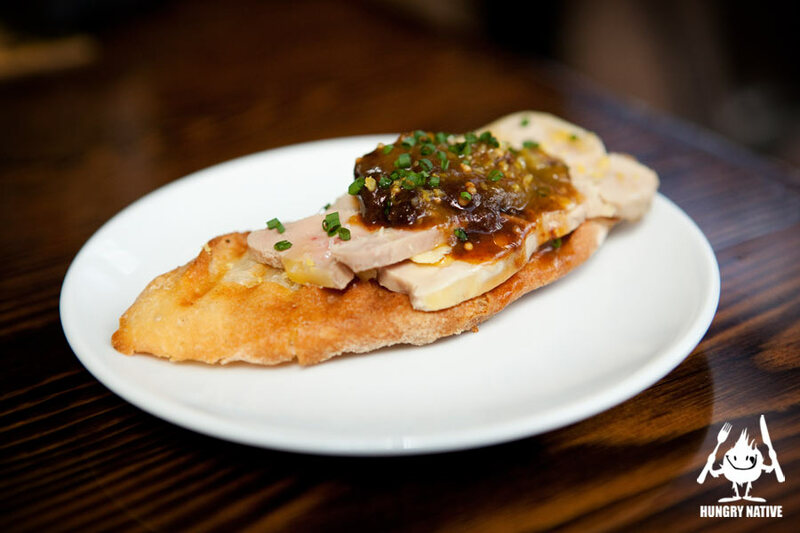 My recommendations are: Seared Foie Gras on a toasted Brioche and topped with Cipollini Onion-Balsamic Blueberry Complate…omg! I can’t even describe the explosion of goodness your mouth will experience. 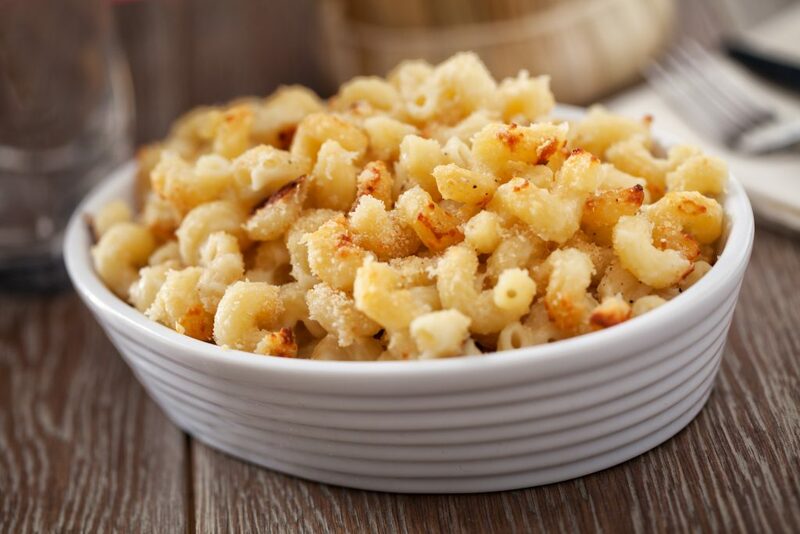 Another one is the Tasso Macaroni & Cheese, good grief is it delicious and filling but oh, so worth ordering it! Although I was literally exploding at the seams, I had to have dessert…come on, I wasn’t going to eat hear anytime soon so I had to eat as much as I could stuff in! 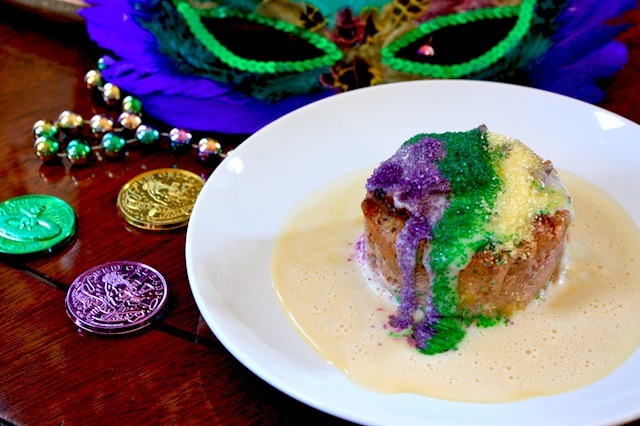 Dessert: Most definitely the King Cake Bread Pudding Fireball Whiskey Anglaise. It was a decedent and unique version of bread pudding that is worth a try. 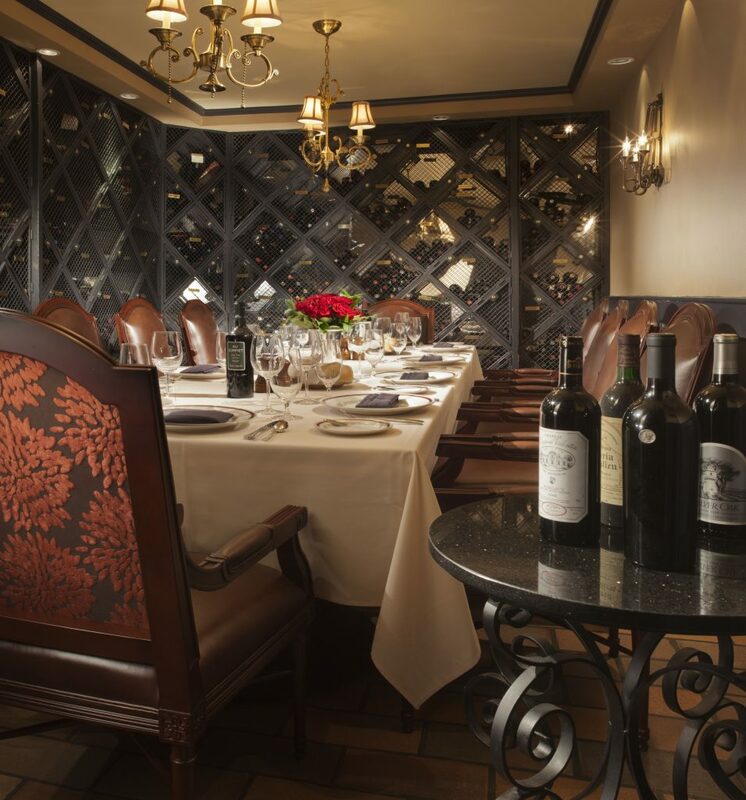 The Omni Orleans Hotel has many amenities including free WiFi, a sports center, and special occasion accommodations, like their uber elegant wine rooms. 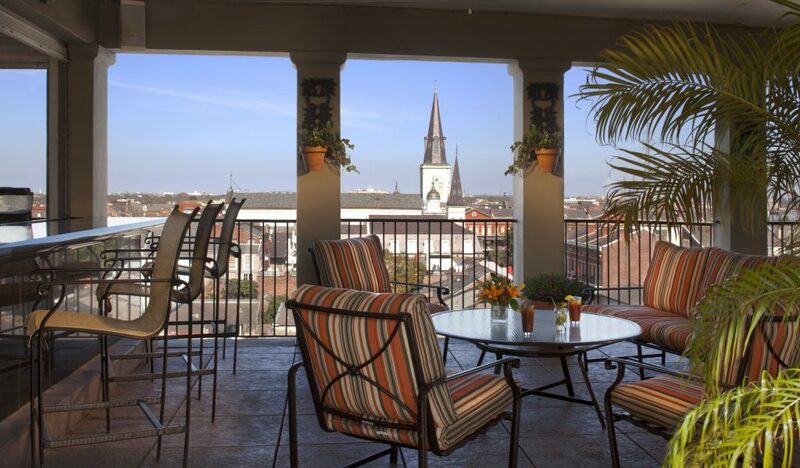 It’s centrally located to all the great things about New Orleans like local delicacies and sightseeing and makes a perfect venue for weddings, anniversaries, girl’s getaways, a couple’s retreat, or even a solo traveler’s haven! 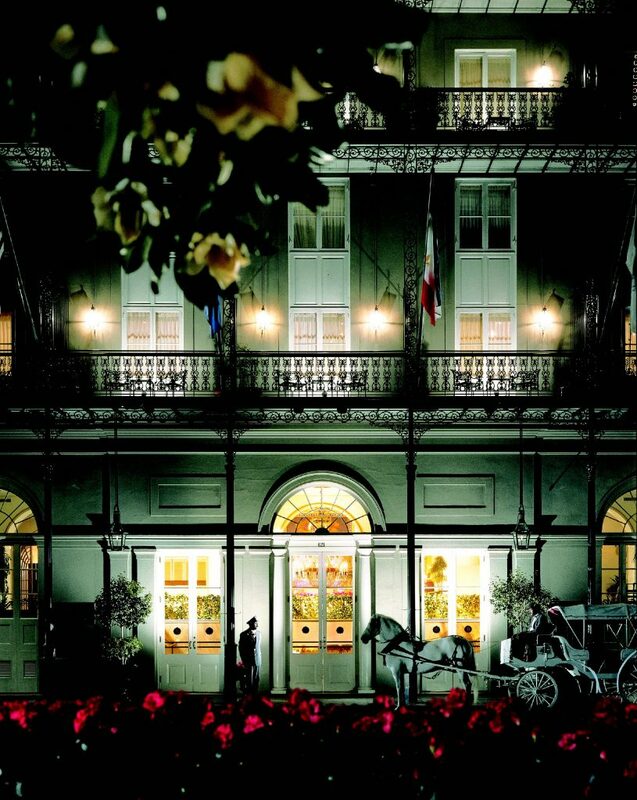 I highly and emphatically recommend the Omni Orleans Hotel to anyone visiting New Orleans. It has everything, and I mean EVERYTHING, to make the perfect vacation. 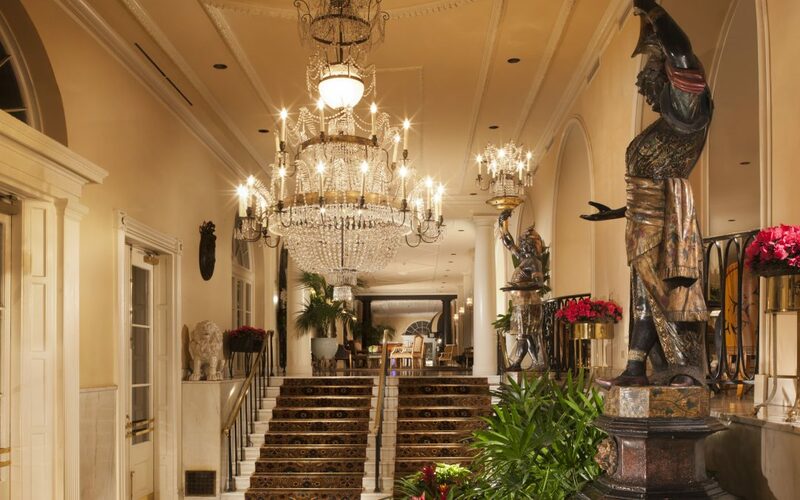 That’s my opinion of the Omni Royal Orleans – A Majestic Experience indeed. 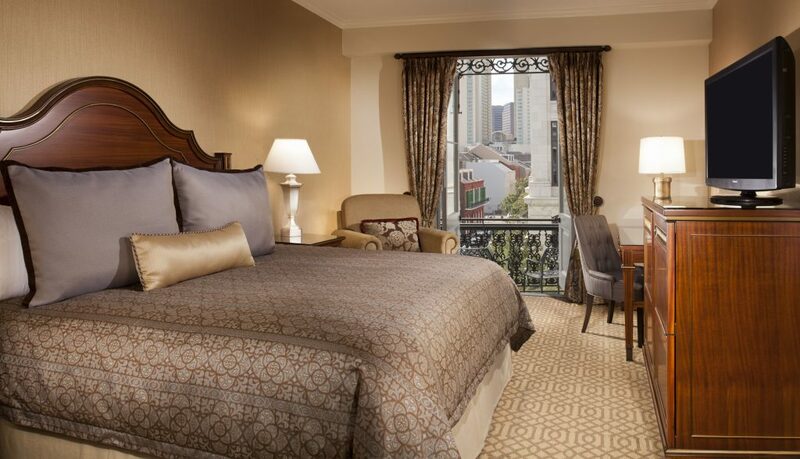 Honestly, you would be hard pressed to find any better accommodation in New Orleans! 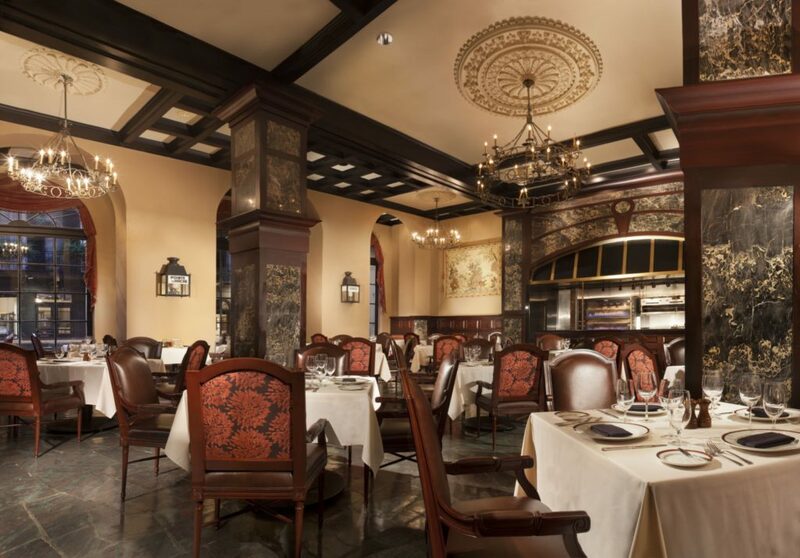 Have you every been to the Omni Royal Orleans? Have you ever been to New Orleans? Share your experiences with us! Wow…what an amazing hotel! I have a favorite hotel in my favorite city, but lately have not had luck reserving a room. After reading your review, I think I will give the Omni a go. What a beautiful hotel!